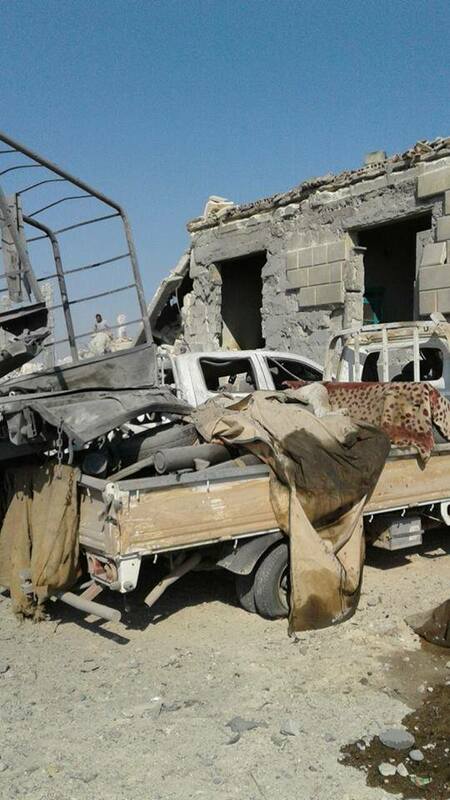 According to ANF, hundreds of civilians were killed as a vehicle convoy carrying Turkish warplanes targeted the civilians who were escaping from invasion attacks on Saturday. Locals say that the convoy was carrying more than 300 civilians and most of them were killed in the attack. However, it should be noted that Jindires was already under Turkish control when this incident was reported. The event has therefore been discounted by Airwars. Between 23 and 94 civilians were killed in an alleged Turkish airstrike on Al Bab, Syria, according to local media. Al Jazeera reported the lowest death toll at 20 and refered to the ISIS media agency Al A’amaq as the source. Later Al A’amaq itself said the toll rose to 50. 7al said 32 civilians died in the attack, whereas Russia Today reported 72 people dead. Halab News gave the highest death count at 91 and named many of the victims. Al Bab News reported the same names and said 45 more people were injured. Between 18 and 50 civilians died in an airstrike on Al Bab, according to local sources. While the Syrian Network for Human Rights, reported that ten civilians including two children and four women died in an alleged Coalition airstrie, other sources blamed Tiurkey. A second report by SN4HR said that “International Coalition warplanes missiles fired on the makeshift hospital in Al Bab city in Aleppo governorate eastern suburbs, severely damaging its building and rendering it inoperable”. 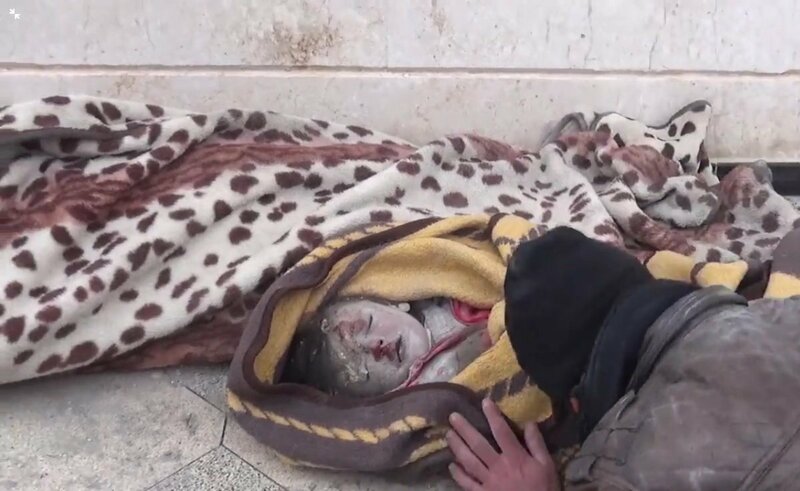 However, Syria News Desk reported that the “Turkish army targeted the eastern neighborhoods in al Bab with several air strikes and artillery shells, resulting in deaths of 23 civilians, including children”. They also reported the death of three civilians from the same family including a woman. The Syrian Observatory also attributed the incident to Turkey, reporting that “a massacre was carried out by the Turkish forces, it is not the first one, and may not be the last, but it is a ring in a long series of massacres committed in al-Bab city. This time the victims of the massacre were 10 civilians from two families. They are a doctor and two of his sons under the age of 18, in addition to three men and three women and a child under the age of 18 from the same family. All of them were killed in the continuous Turkish artillery shelling and aerial bombardment on al-Bab city”. Syria News Desk said that 23 or 25 civilians died from Turkish shelling. France 24 wrote that 34 civilians were killed, 17 of them children. Hara FM quoted the ISIS propaganda outlet Al A’amaq who gave the highest death toll at 50. Al Jazeera did not mention civilian harm but said 77 targets in Al Bab were hit by the Turkish forces. Between 12 and 47 civilians, likely from one family, reportedly died in an alleged Turkish shelling on Al Bab, Syria. 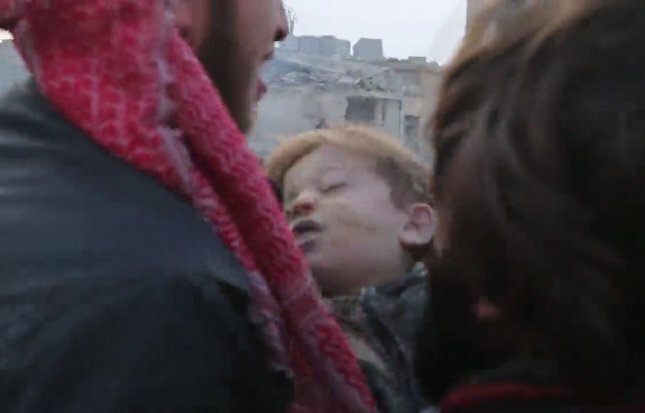 LCCSY reported that there was a total of 26 dead in Aleppo on that day, the majority of which in Aleppo and the rest in Al Bab. 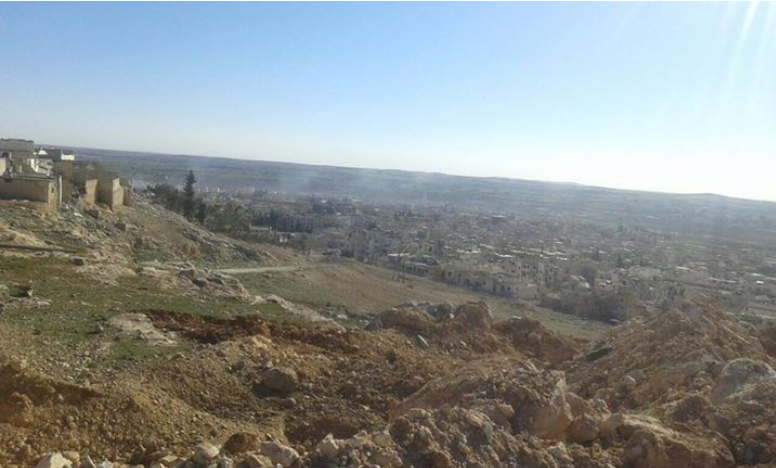 Alaraby provided the highest toll with 47 civilians dead resulting from over 300 shells that fell on Al Bab. Additionally, 20 people were still expected to be under rubble. Al Bab 24 reported 27 dead and 30 injured and listed the names. It added that there might be more victims under the rubble. Between 12 and 29 civilians including up to five children and five women died in airstrikes on Al Bab, according to local media – though sources were conflicted as to whether this was the work of Turkey or the US-led Coalition. According to the Syrian Observatory for Human Rights, “The Syrian Observatory for Human Rights documented today a massacre that took the lives of a family of 11 men and a woman and a child, they were killed by raids by Turkish warplanes and the shells of their forces that fell on the city”. Syria News Desk said that five children died in the Turkish bombing. However, the Syrian Network for Human Rights blamed the Coalition for the death of 12 civilians, including 5 children and 4 women”. Al Hayat also pointed to the Coalition, reporting that “29 were killed and four buildings destroyed in the coalition air strikes”. After a review of available information and strike video it was assessed that there is insufficient information available to determine if civilians were present or harmed in this strike. Between seven and 26 civilians including many women and children were reportedly killed in alleged Turkish airstrikes on Al Bab. The ISIS propaganda outlet Al Raed La Ykazeb Ahlahu initially agreed with that reporting. 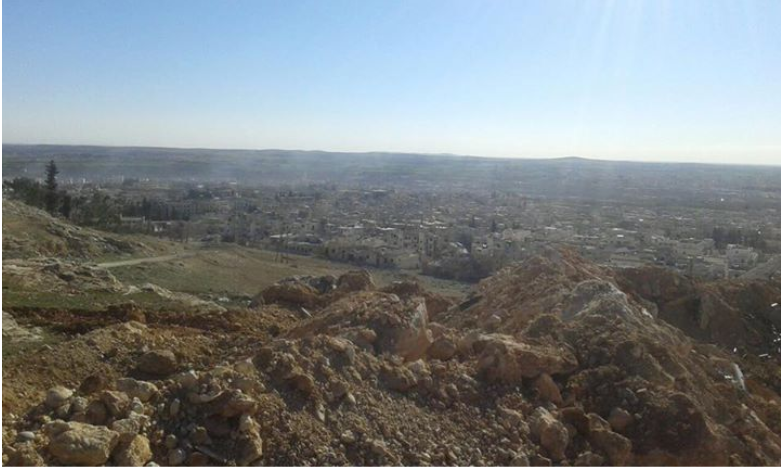 LCCSY said that 27 civilians in the Aleppo governorate were killed, most of them in Al Bab. 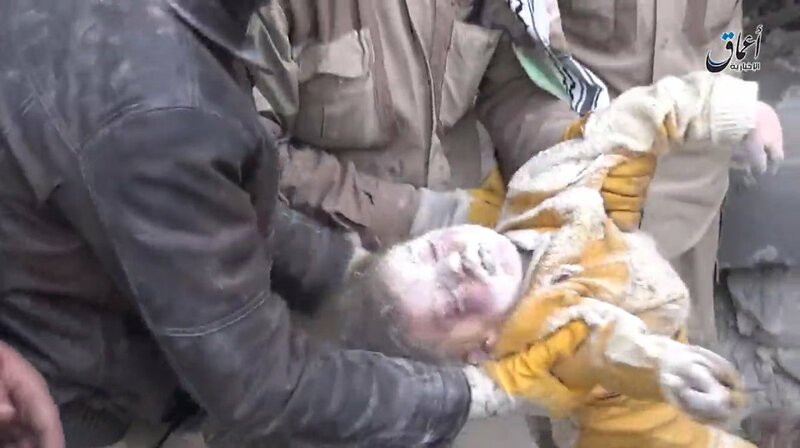 Al Raed La Ykazeb Ahlahu and the Hezbollah outlet Almanar TV both reported 50 civilians dead, most of them women and children in Al Bab “during the last three days” from February 15. 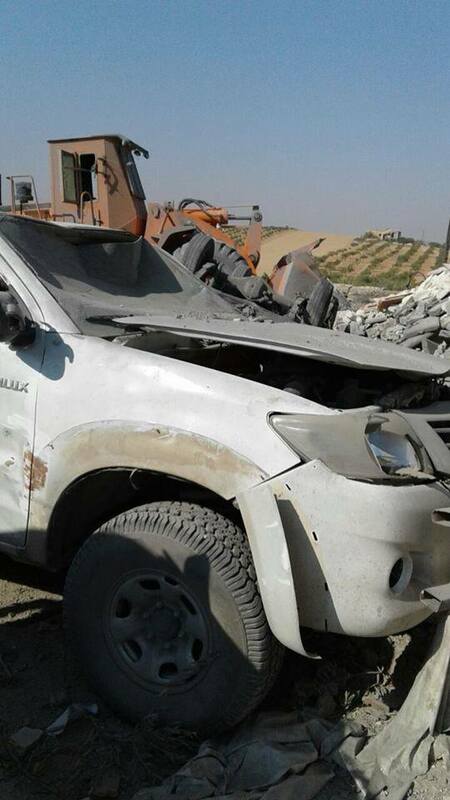 Between 20 and 25 civilians died in a Turkish (or less likely Coalition) raid on al Bab. 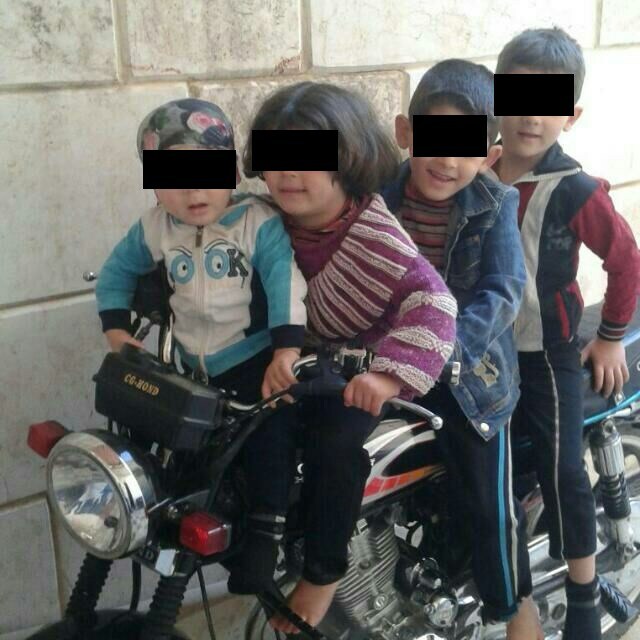 Graphic images posted on social media showed several slaim children. After a review of available information it was assessed that no Coalition strikes were conducted in the geographical area of the reported civilian casualties. For December 22nd-24th the Coalition publicly reported no strikes in Aleppo governorate. 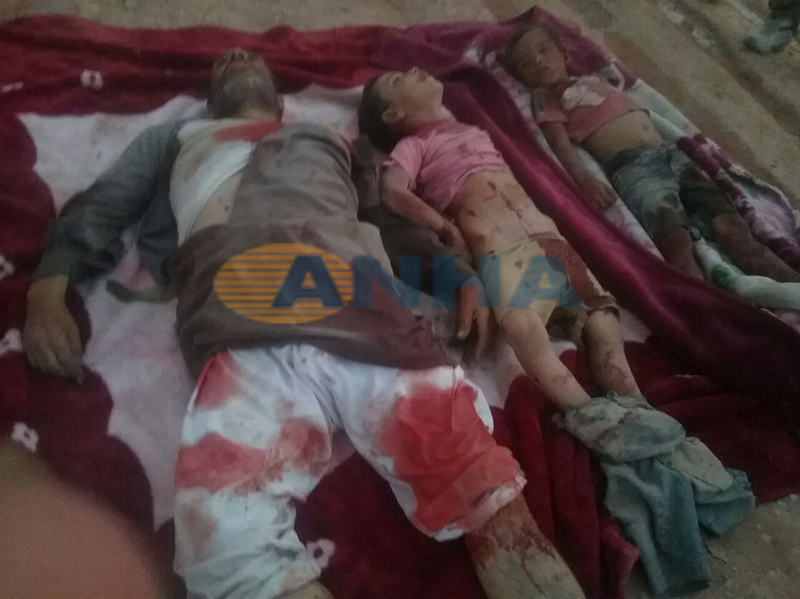 Fifteen to 24 civilians were reported killed in Turkish airstrikes on the town of Al Armana, as invading Turkish forces were said to have turned their attention to Kurdish YPG fighters. 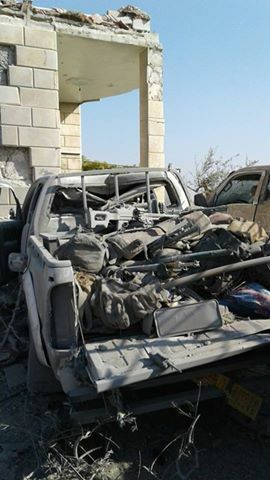 Al Hayat newspaper reported as many as twenty civilians were killed. However, Turkey denied it had killed any non-combatants in the action.